"Very easy to use and understand. This software gives me an edge up on my competition." "Wonderful program. Best looking reports in the industry. Can't say enough about how professional this program makes my business look." 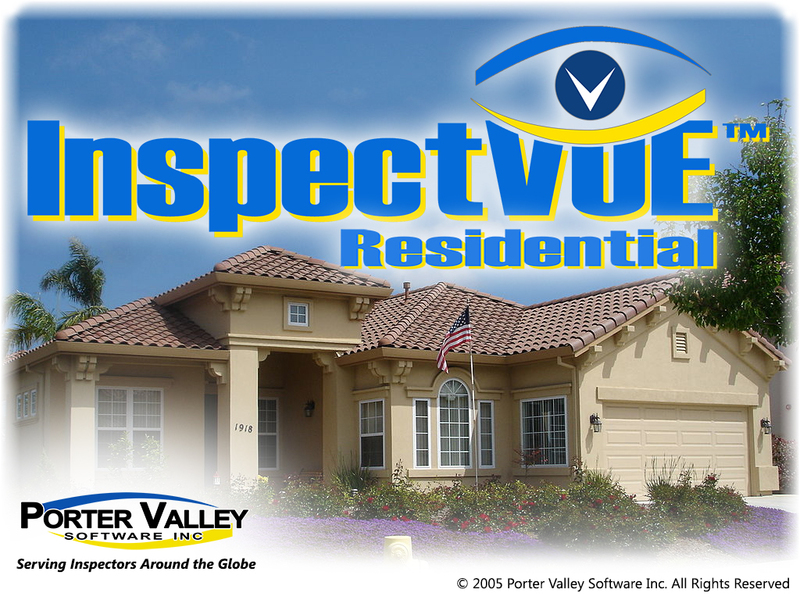 "Been using InspecctVue Residential since 2002. Can't imagine my business without it." Its unique user-friendly interface makes it the easiest to use report-writer in the industry. It enables you to generate two reports simultaneously: a summary reports for real estate agents, who just want to be informed about potential issues, and a sophisticated narrative report with pictures or graphics for the more discriminating clients. Its library contains over 11,000 industry-standard narratives that can be added to, and edited to meet regional standards or to suit your unique personality. You control everything that prints. Add new narratives at your leisure, or on-the-fly. Add line numbers if you wish for quick and easy reference. 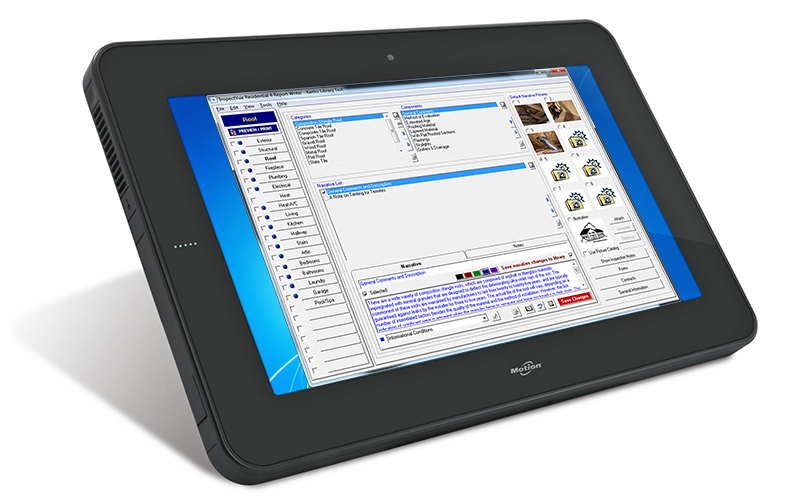 Add and annotate virtually unlimited pictures and graphics. Print on or off-site, post on the web or email. Any other processor otherwise not stated as expressly Supported. Any other OS otherwise not stated as expressly Supported.